As was the case during World War I, “spy mania” gripped the people of Britain during World War II. However, the numbers of German spies entering the country were small (fewer than 25 between September and November 1940) and most of those were poorly trained. Further, following the establishment of the Double Cross System, the British were able to capture every German agent (bar one who committed suicide) sent to Britain during the war and succeeded in turning some of them into double agents. Indeed, most espionage missions during World War II focused on sending misinformation back to Germany, with two of the most famous being Operation Mincement (where a courier is found floating in Spanish waters carrying secret documents detailing an invasion of Greece) and Operation Fortitude South (where inflatable tanks and wooden airplanes doubled as an invasion force to hide the true deployments for the Normandy landings). Occasionally, however, more audacious plans were put into place, such as the kidnapping of General Heinrich Kreipe. 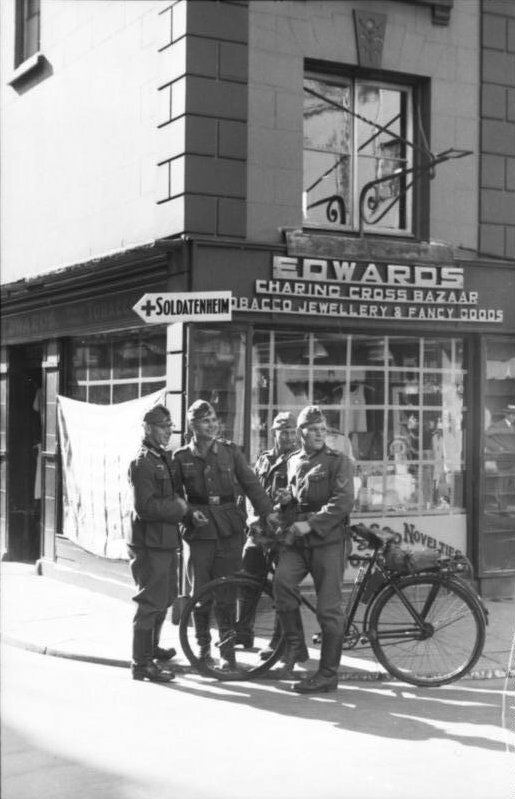 By the end of 1940, the Channel Islands had been invaded by German forces – the only British land to be occupied during World War II. In September 1943, British Intelligence have learnt of a visit to the Islands by German General Johann Liebherr. It is believed that General Liebherr has information regarding the defensive positions of German troops along the Normandy coast and, as such, vital to the plans currently being formed for the invasion in the summer of 1944. The agents are to tasked with infiltrating the Islands and kidnapping the General. Additionally, in order to avoid suspicion from German High Command, they are to leave a corpse behind wearing the General’s uniform (the corpse will be provided by British Intelligence and will be disfigured to prevent proper indentification). Once the General has been kidnapped, the agents are to return with him to the mainland.